Broadcast on Saturday 2nd July at 9am, Morrison described Tenebrae’s 2012 recording with the London Symphony Orchestra Chamber Ensemble as “an ideal balance between transcendental calm and galvanising passion”, praising the pairing of Bach chorales and partita with the Fauré and giving the choir “full marks for originality”. Morrison also noted the work of the recording’s two soloists, describing soprano Grace Davidson as “matchless” in the Pie Jesu. 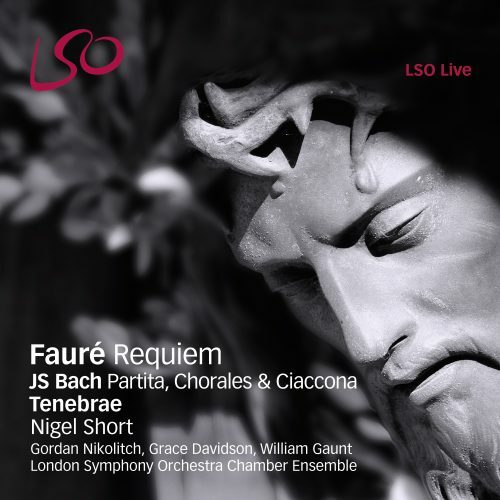 My first choice has to be Nigel Short’s recording with Tenebrae. The choral singing is matchless…nothing surpasses the serene beauty of this performance. Tenebrae’s Faure Requiem is available to purchase on CD or digital download via our online shop. Don’t miss Tenebrae’s performance of this programme with the esquistic Aurora Orchestra at St John’s Smith Square on 12th April 2017 – get your tickets here.